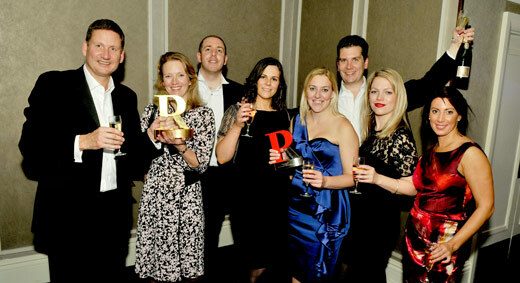 I am proud to say that Clarion won the top award at last night's PR Week Awards, the PR industry's 'Oscars'. 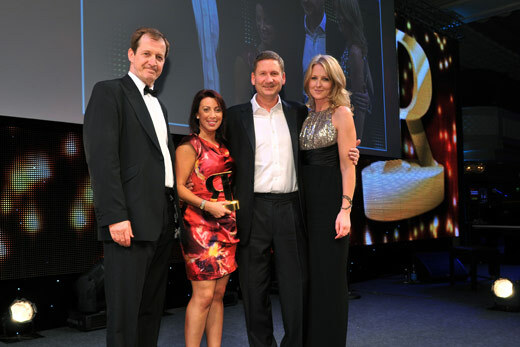 In front of 1,200 of our peers we collected the Campaign Of The Year Award, presented by host Alastair Campbell, former No10 comms director. Commenting on the winning campaign 'Lakeside's Living Christmas Fairy' the chairman of the judges DJ Collins, VP public policy and comms at Google, said "The best ideas are the simplest ones and this was a great example of how an idea reduced down to its core will shine". I am delighted that in our 25th year we are at the top of our game creatively. We are well on the way to attaining our stated company vision...'Proud to deliver famous award-winning campaigns for our clients'.